Water Damage Restoration Denver: What If Sewage Floods My Home? 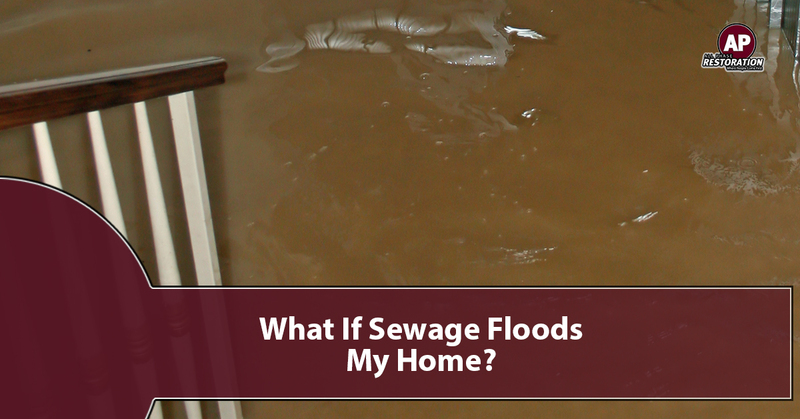 A sewage flood is dangerous for your home and your family. Water is rated on a toxicity scale, and tainted water from sources like sewage and other chemical runoff are some of the most dangerous to encounter. If your home has flooded with sewage water, you want to evacuate the general area of the flood. Next, you will want to call the city and let them know that the sewer may be malfunctioning near or around your home. If you have a consistent flow of water flooding your home, you will want to shut off the water — if it does not force you to trudge through the toxic water. 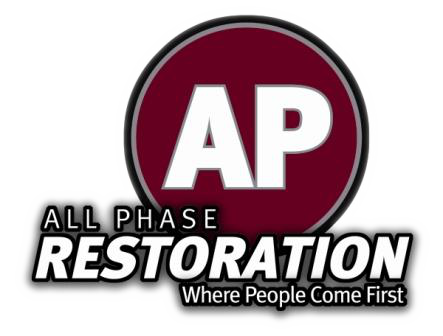 Finally, you are going to want to call the water damage restoration experts at All Phase Restoration. You may not be aware of this, but you are responsible for a part of your own sewer maintenance. But where is the line drawn between you and the city? The pipeline between your home and the main sewer line is your responsibility. If a clog, damage, or backflow occurs, it is your duty to take care of the issue. If the clog is beyond your property, you can call on the city to come take care of the issue. As a homeowner, you will want to avoid a sewage backup at all costs. The expense of remediating a sewage backflow is in the thousands, not including the water damage cleanup. Here are some general rules to decrease your chance of a sewage issue. Dispose of grease properly: If you cook, the oil should be poured into a heat resistant container, allowed to cool off, and disposed of properly, not down the drain. Grease rinsed down the drain can clog the drain further down the pipe line due to the hardening of the substance, which can cause a backup into the home. Dispose of paper products properly: Toilet paper is commonly equated with other paper products because of the “paper” name. However, paper products should not be disposed of down the drain. The material does not deteriorate quickly enough like toilet paper. Maintain tree roots: An unseen issue some homeowners discover is that tree roots puncture or move sewage pipes, causing them to crack or burst. If you have trees in your yard, make sure they are maintained around your sewage lines. Install a backwater prevention valve: This valve can be installed into the sewage line or into the drain line. This mechanism allows for sewage to leave the home but not backflow through the pipe. Inspect your sewage and plumbing lines: in some cases, illegal plumbing work was completed on your home prior to you knowing. This illegal work can compromise your entire drainage system. You want to get your sewage line from home to lateral line and resolve any illegal plumbing issues. If you’re watching the basement or your bathroom flood with sewage water, let All Phase Restoration know. As your water damage restoration experts, we can remediate whatever has been damaged by water. Call us today!